-I have been contemplating repainting our front door. Right now it’s red. I always wanted a red door. 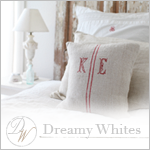 The house is light gray with white trim so the red door really pops. But I’ve been thinking it’s time for a change. After all, it’s been red for almost four years now. The color I’ve been considering is YELLOW! Yellow is a fun color and it still has the pop factor I like. 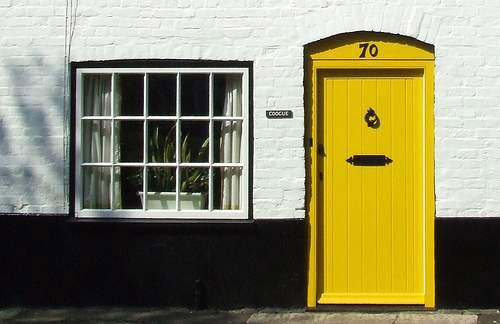 While searching for inspiration for my yellow door, I came across this one. I like red doors best! But you did get some nice examples of yellow ones there. 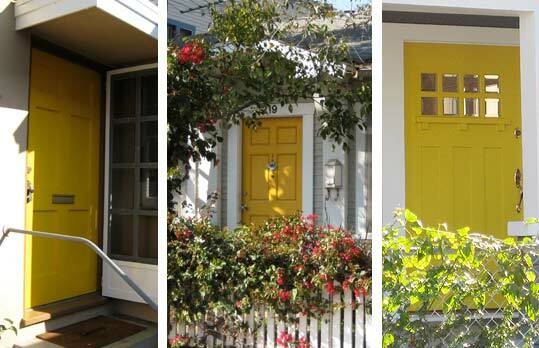 I would not have thought that I would like a yellow door, but I love these examples. Especially that bright yellow against the blue clapboard! 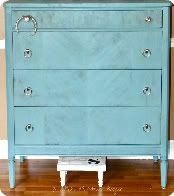 I think the turquoise would be lovely too, but perhaps a more saturated shade for more the "pop" factor. I am thinking about changing my front door, too. 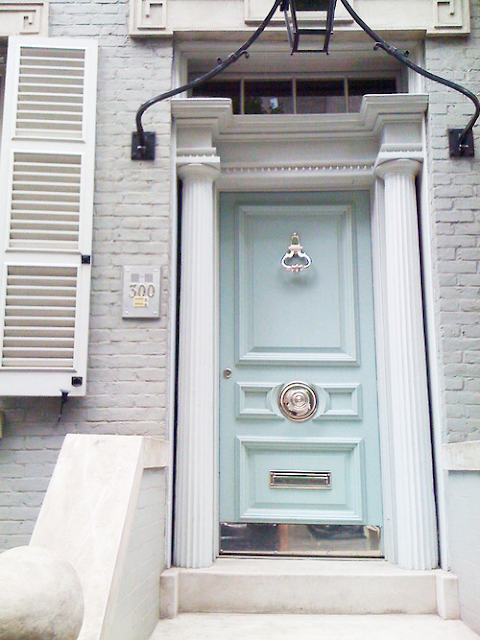 Love all those yellow doors, but the turquoise is nice, too. 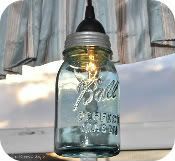 I was more captivated by the light fixture in the turquoise photo. Our down-the-street neighbors have a blue house with a bright yellow door and it looks terrific. Across the street neighbors have a light gray house, white trim, dark gray shutters, and lemony yellow door. It works really well. 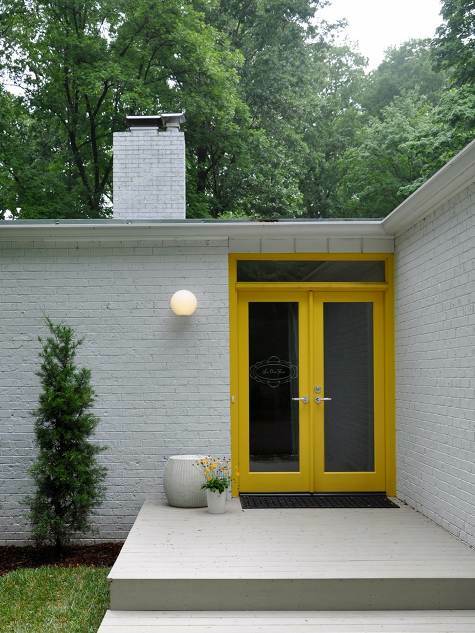 Yellow is supposed to be a happy color…what a great way to enter or leave a home. I love those pictures! I want to change mine also. But I have a light red brick house, hard to find door examples with brick. Not sure what color to do. 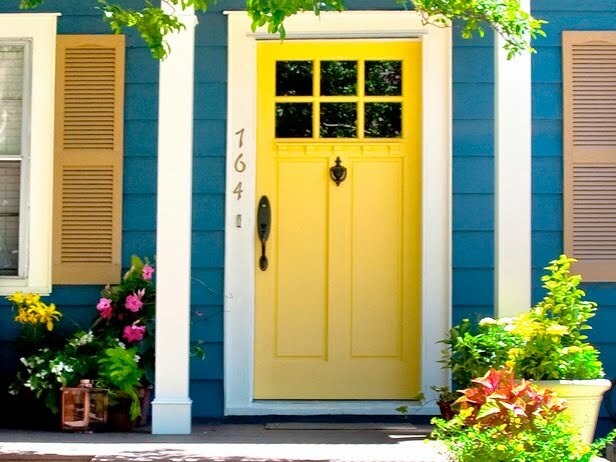 A front door says so much about the family that lives inside ... yellow such a HAPPY color! I say, go to the paint store, get some yellow color chips, and see if there's one that gets you excited. Go for it!! They're both great. 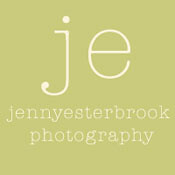 Like you said, the yellow has pop factor, but the turquoise is really elegant. The silver hardware looks almost like chrome~it's very cool. Either way, you couldn't go wrong. I seriously love the yellow door and it can definitely work. I have a red door and love it - our HOA does not love it. You know, I have a red door that leads out of my kitchen. It's the door friends and family use. I love the idea of yellow though and maybe I need a yellow door in my barn! 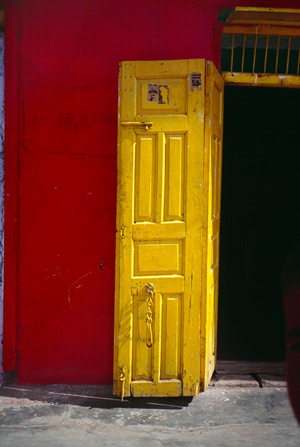 These pics have inspired me...hmmm..do you think the horses would like a yellow door? I'll pick yellow too. I like how it pops. The light turquoise is much too reserved. I love the yellow ones! So bright and cheerful. And is it a yellow door that is in The Hobbit? The yellow doors are so different. I wouldn't have thought I'd like it but then I saw the pictures and thought, wow. That door would really make me YELL "OH!" if I saw it. Thanks for the fun link. I think you could totally pull this look off on your house!